As a diversity scholarship recipient, all expenses were taken care of. 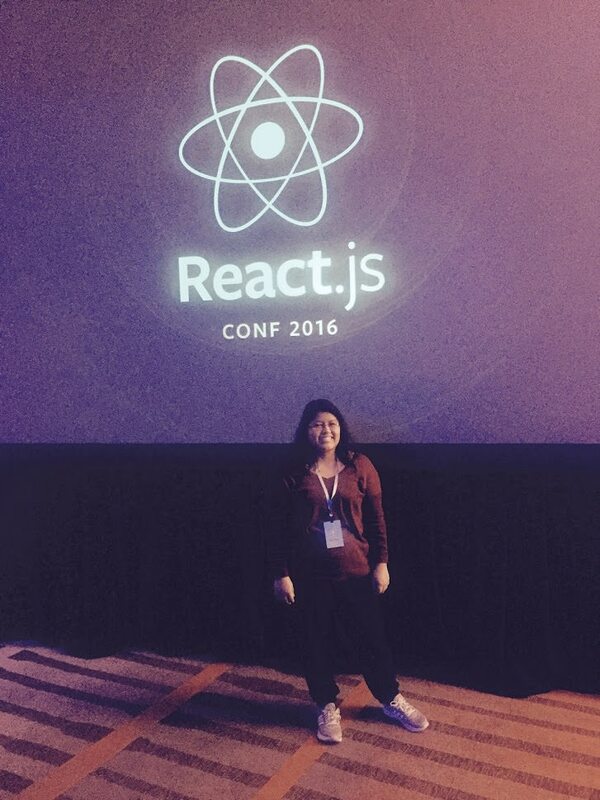 A few folks from Norfolk.js and I were able to attend React.js Conf together and it was so much fun! I even met a Fullstack Academy alumnus from my cohort while there!